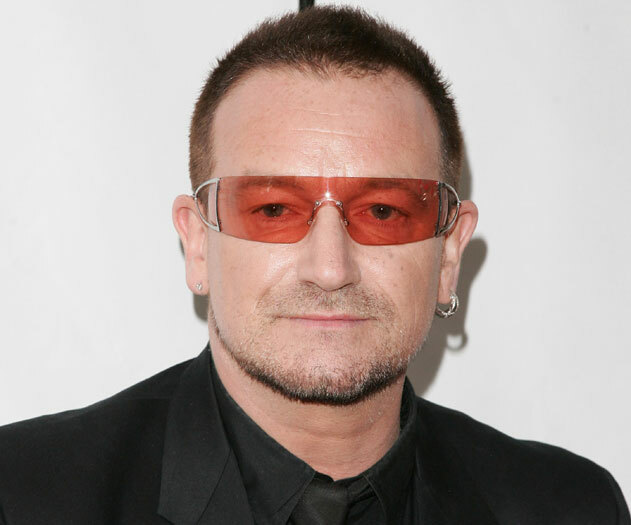 Bono illustrated the shift in thinking that has taken place in his remarks. “I’m late to realizing that it’s you guys, it’s the private sector, it’s commerce that’s going to take the majority of people out of extreme poverty and, as an activist, I almost found that hard to say,” he said. As Madsen Pirie of this parish is wont to say, the way to reduce poverty is by buying things made by poor people in poor countries. But there is more to this than just our being correct and Bono now becoming correct. For the UN and the global illuminati are currently congratulating themselves on having met the Millennium Development Goal of halving absolute poverty. And are now designing the next set of goals in order to abolish it in its entirety. Yet absolutely none of the meeting of that MDG came from anything that the UN of those illuminati did. And not even from the eyewatering overseas aid target of 0.7% of GDP, a target which the UK is almost alone in actually meeting. And there's a problem with this. That problem being that while abolishing absolute poverty is absolutely the thing to be trying to do, none of the mechanisms being suggested by the UN/illuminati to reach that goal actually have anything to do with how we reached the previous one. They're muttering about inclusive development and reducing inequality. When what is needed is yet more globalisation and trade. Or, in simpler terms, just buy the damn stuff made by poor people in poor countries. We think (and hope) that the true abolition of absolute poverty will happen. But it will be in spite of, not because of, these lovely plans that are being drawn up. Because none of those plans actually ask people to do what we do know actually works: please people, go shopping! Older PostRather waving the bloody shroud, isn't it?